Can’t find a Shelby or afford an Eleanor? Go Venom! Classic cars will always be appealing to people, after all it’s how they got their classic status and missed the “old junk” label altogether. There are some problems with the whole affair though, they tend to be rare, particularly the original Shelby GT500 Ford Mustangs. Reconditioned cars are pretty much the only way. 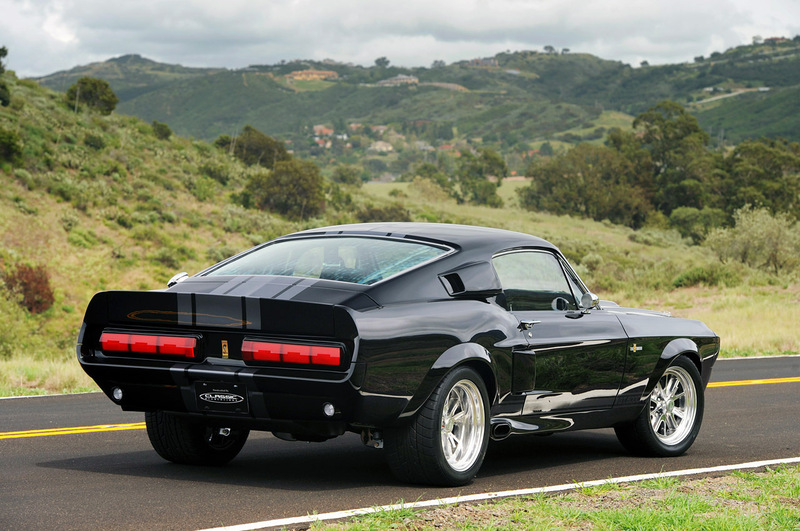 One of the best known reconditioned classic car is the Eleanor setup for the 1967 Ford Mustang Fastback Shelby, the one you would have seen in the remake of the epic movie, Gone in 60 seconds. As far as buyers are concerned, even these cars tend to be somewhat unaccessible due to pricing issues, but not being discouraged by previous attempts, there’s now another classic Shelby Mustang offering available. 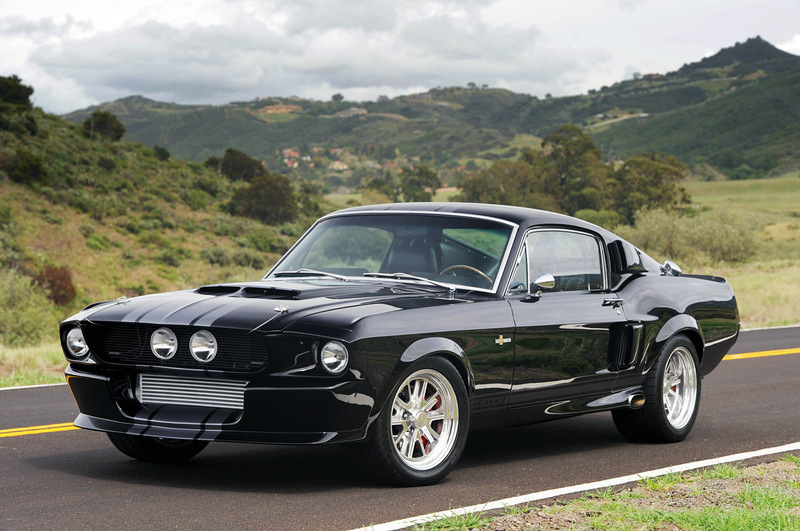 Served up by Classic Recreations, it is based on the 1967 Ford Mustang Fastback Shelby GT500 and it is called CR Venom. The very aggressive name is now related to incredible performance level available, all of which comes from a 427 cubic-inch V8 engine that develops 780 horsepower once helped along by a ProCharger F1-R centrifugal supercharger. Naturally, there’s some suspension addons that are fitted in order to contain the fury but you’ll be more interested in knowing how this gorgeous classic Mustang will give you the joy of a manual gearbox. 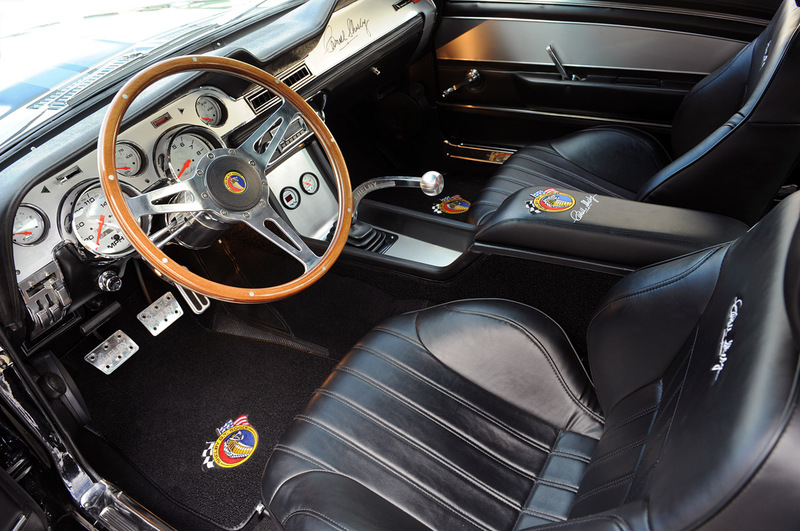 Classic Recreations will do just about anything with the interior options but you’d best be going for the classic feel of the original panels and steering wheel. Pricing is said to be accessible but it still isn’t going to be giving any hatchback dealer worries about market losses.